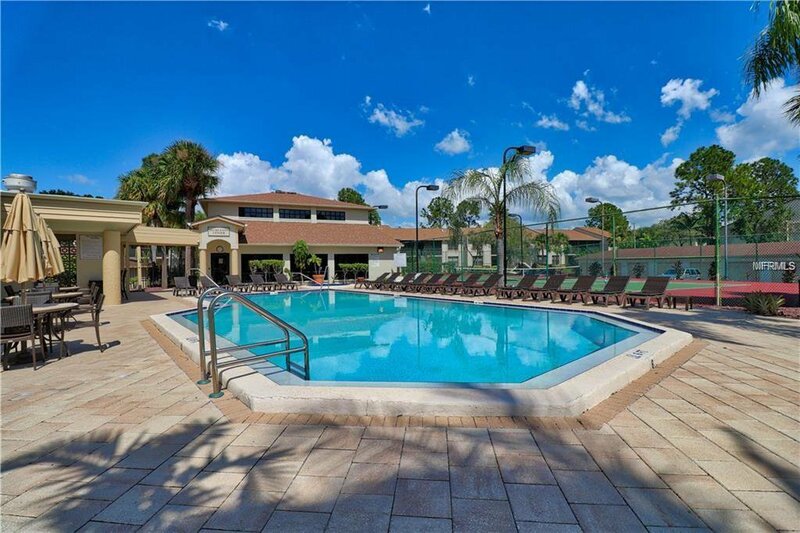 CENTRALLY LOCATED TO TAMPA, ST PETERSBURG, CLEARWATER. 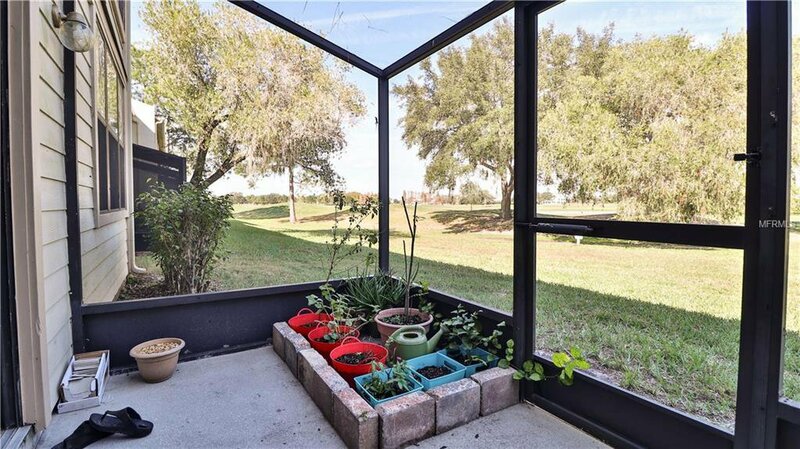 EASY ACCESS TO 1-275. 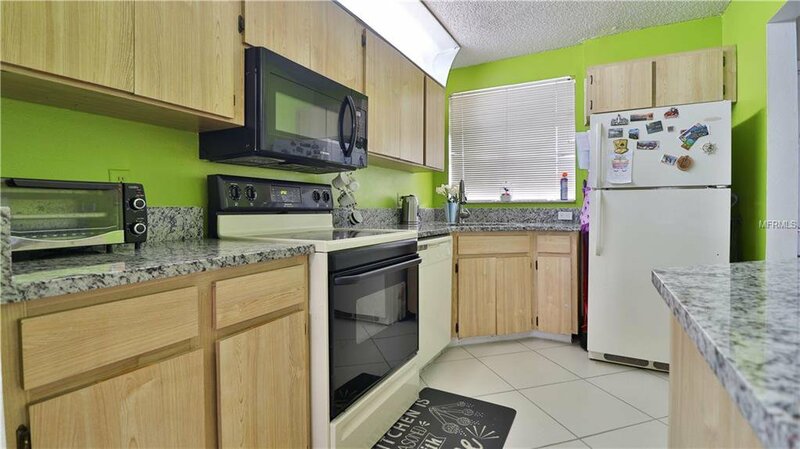 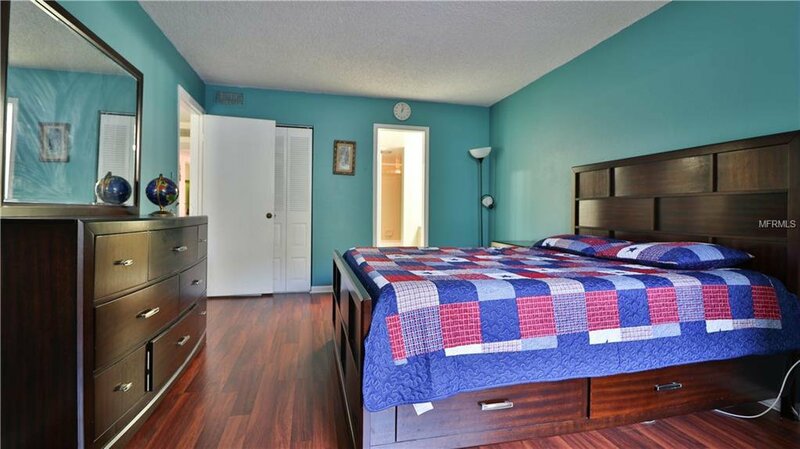 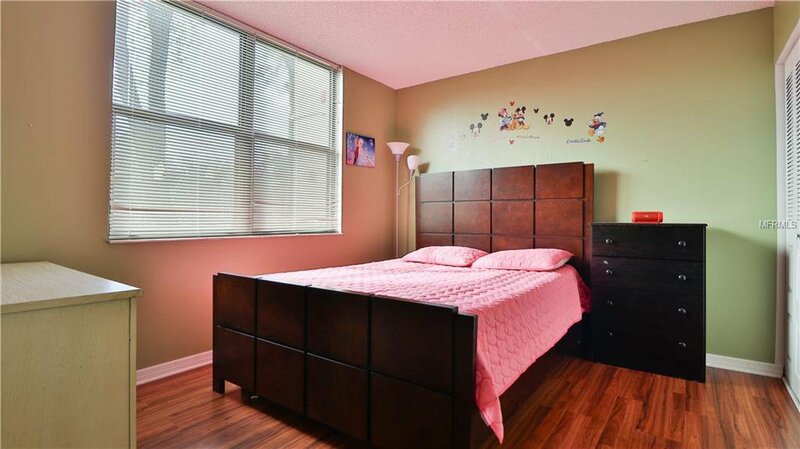 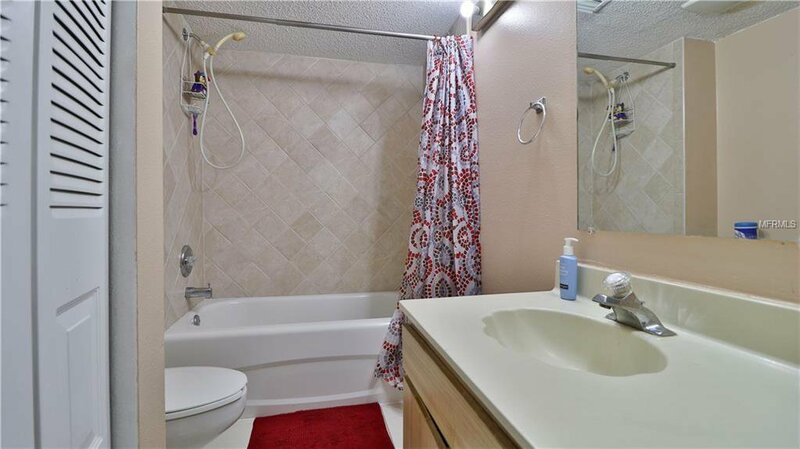 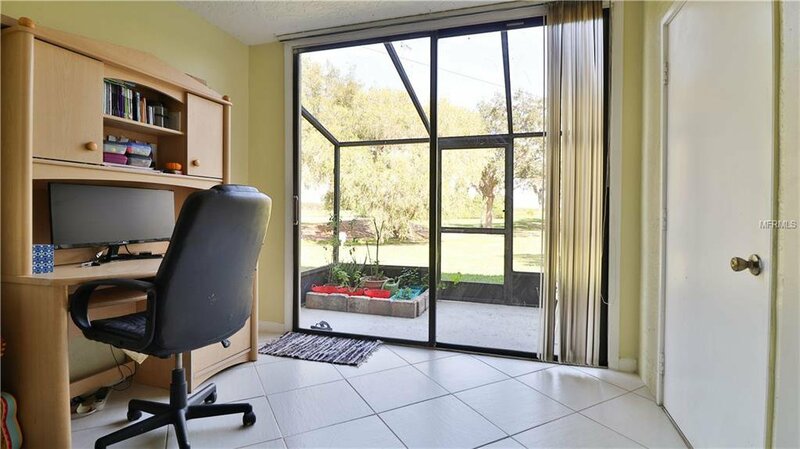 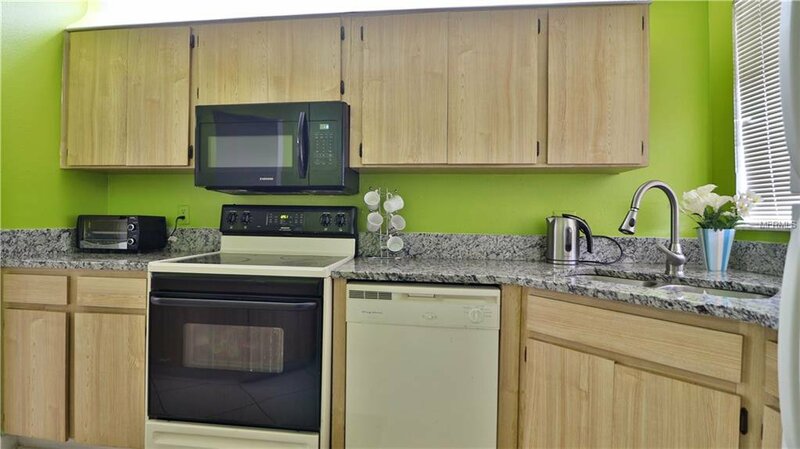 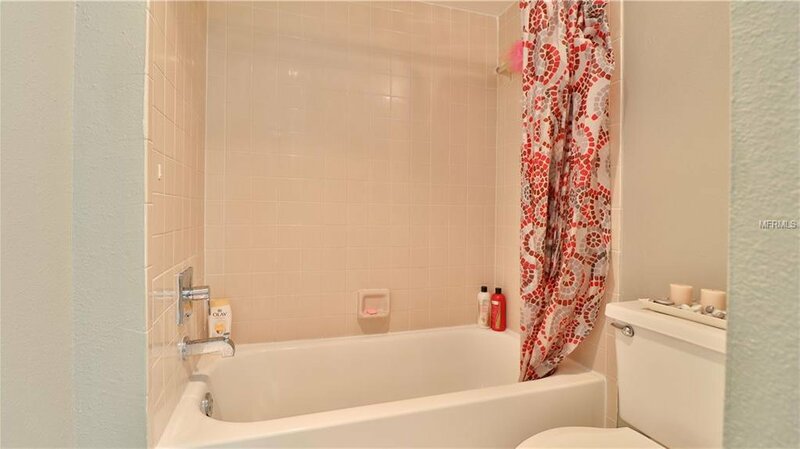 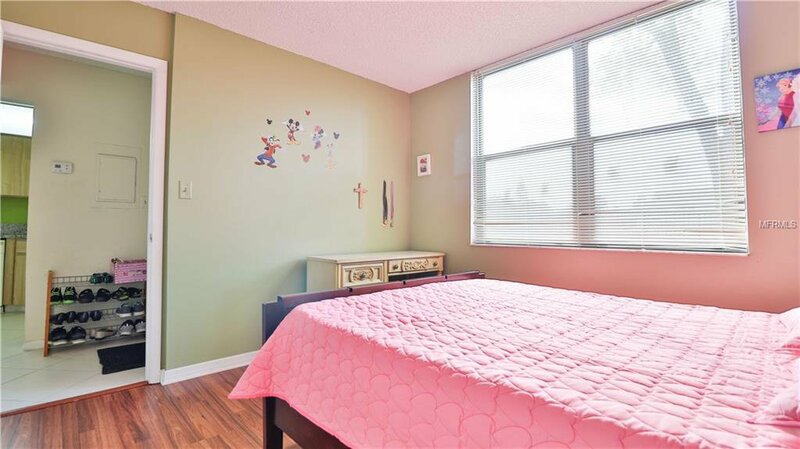 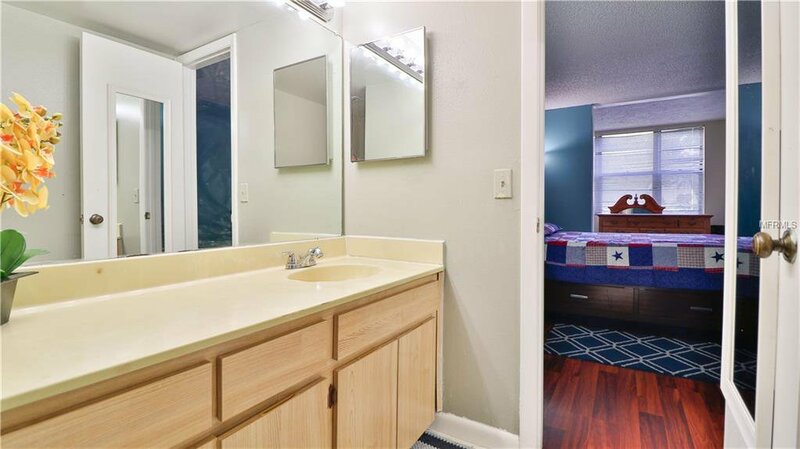 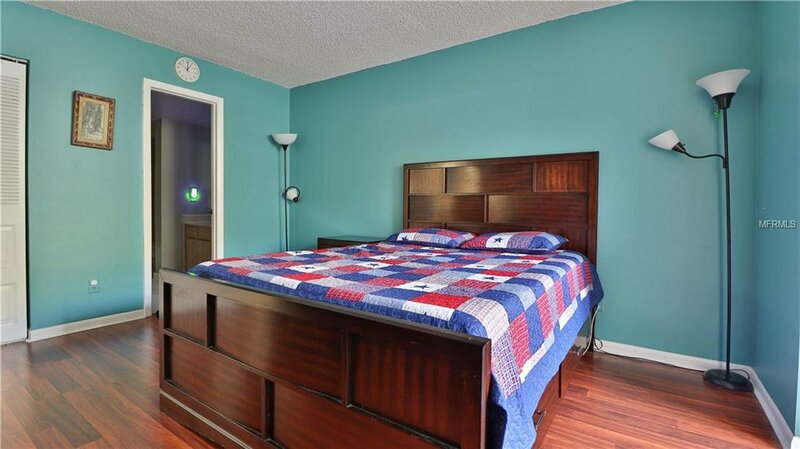 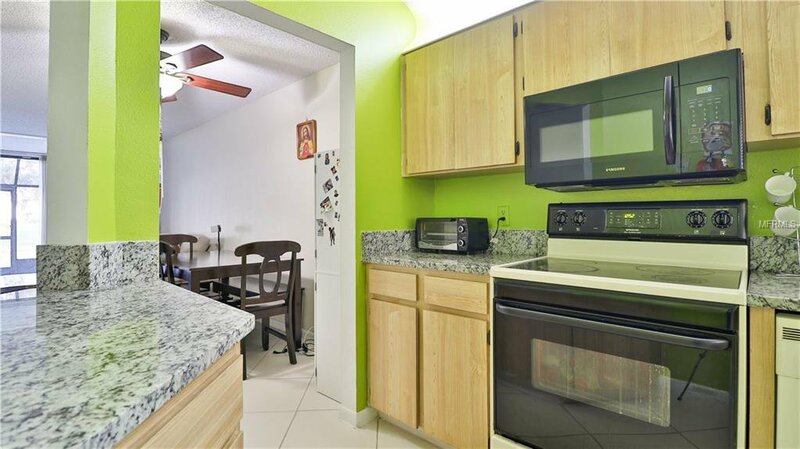 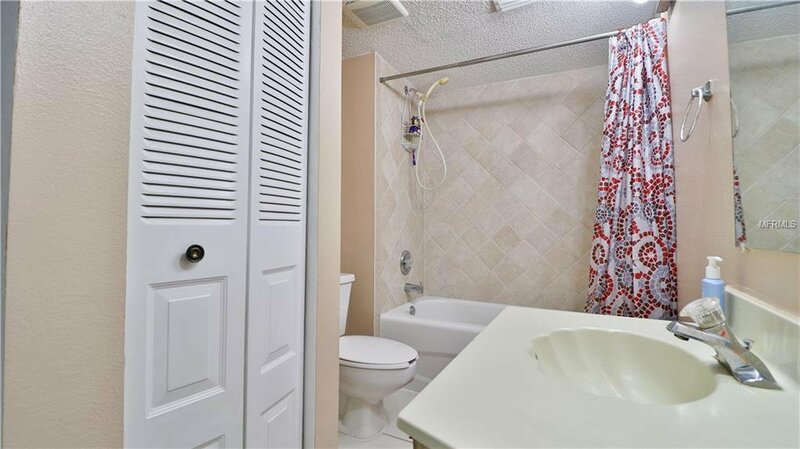 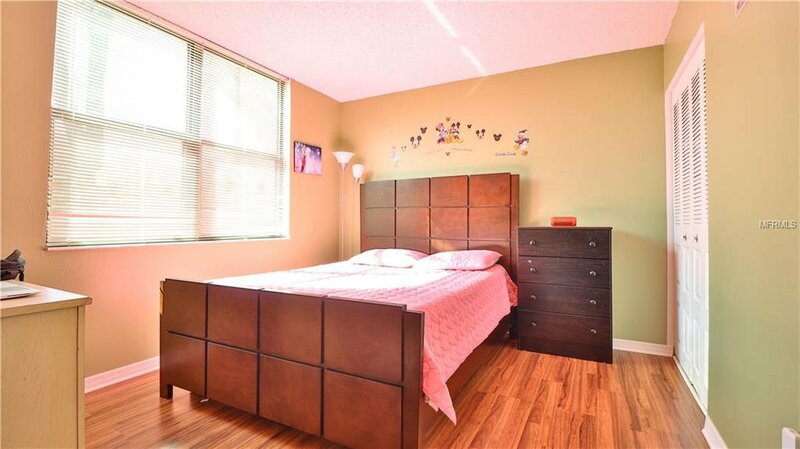 CLOSE TO CARILLON BUSINESS CENTER, ST PETE AIRPORT, ST ANTONY'S OUTPATIENT CENTER. 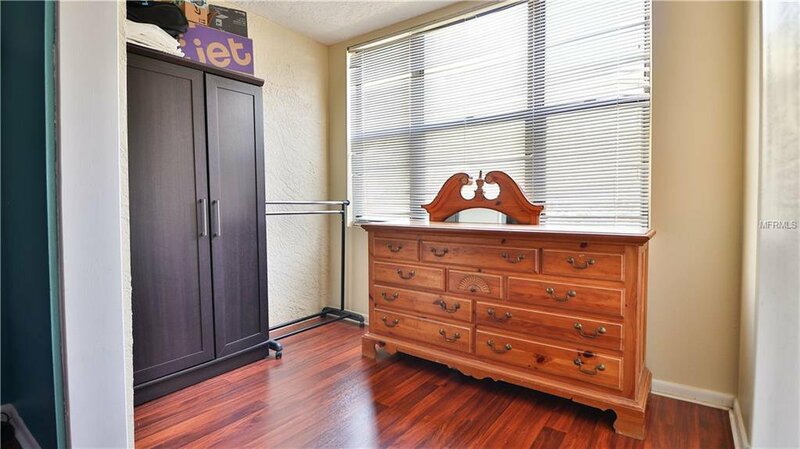 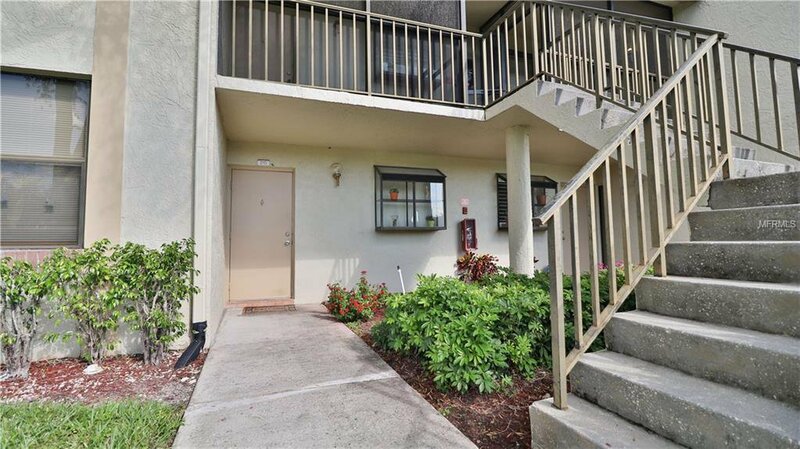 EASY ACCESS TO INDIAN ROCKS & CLEARWATER BEACHES. 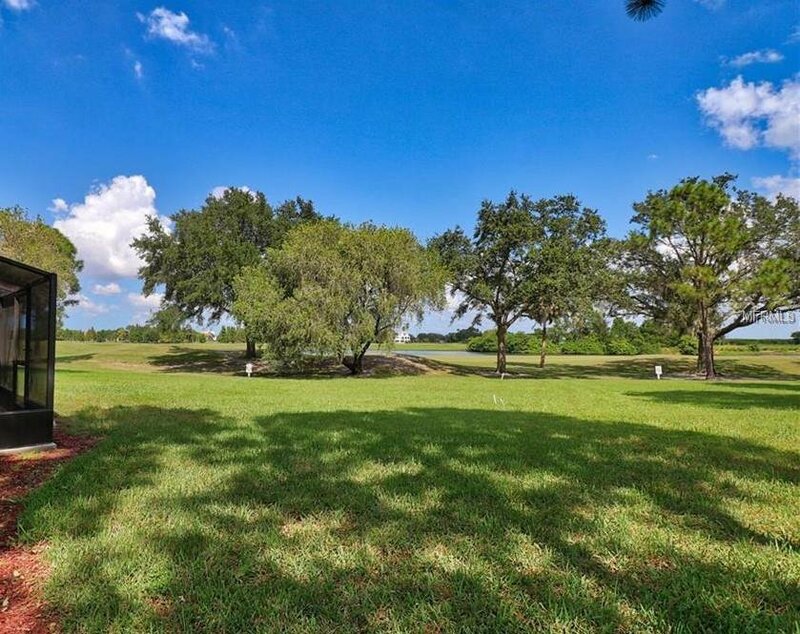 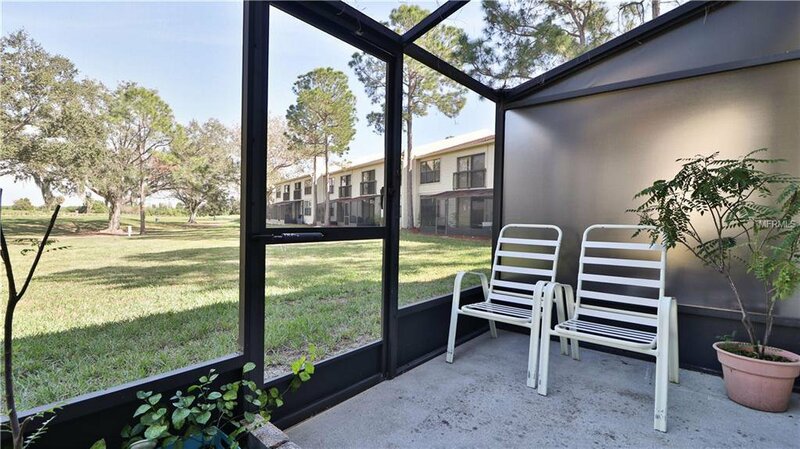 10 MILES AWAY FROM TAMPA INTERNATIONAL AIRPORT. 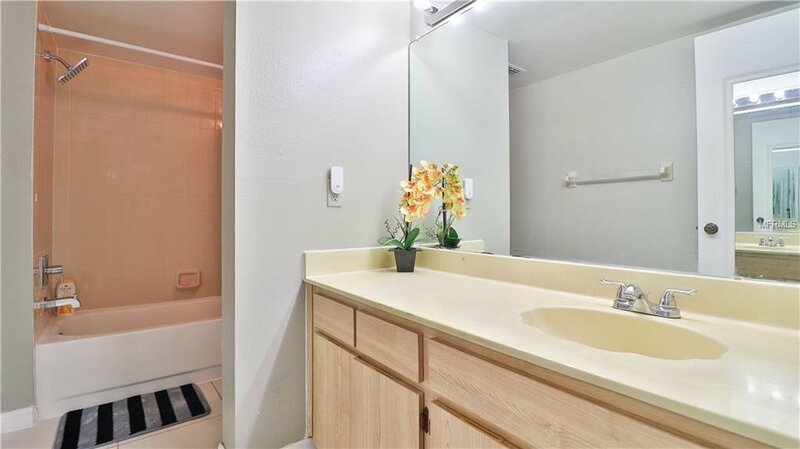 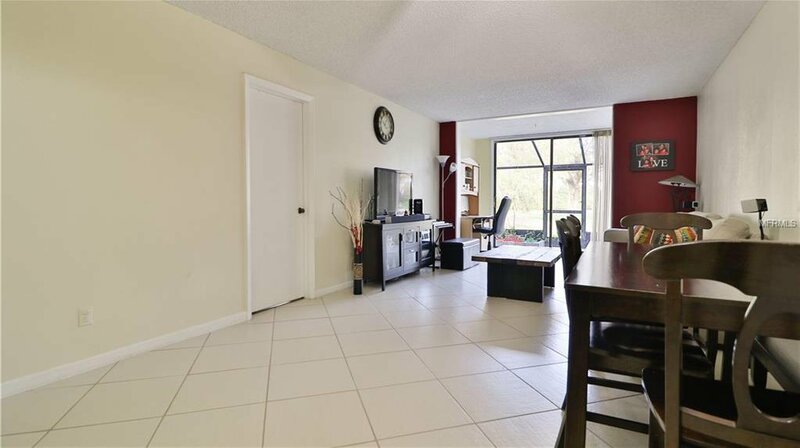 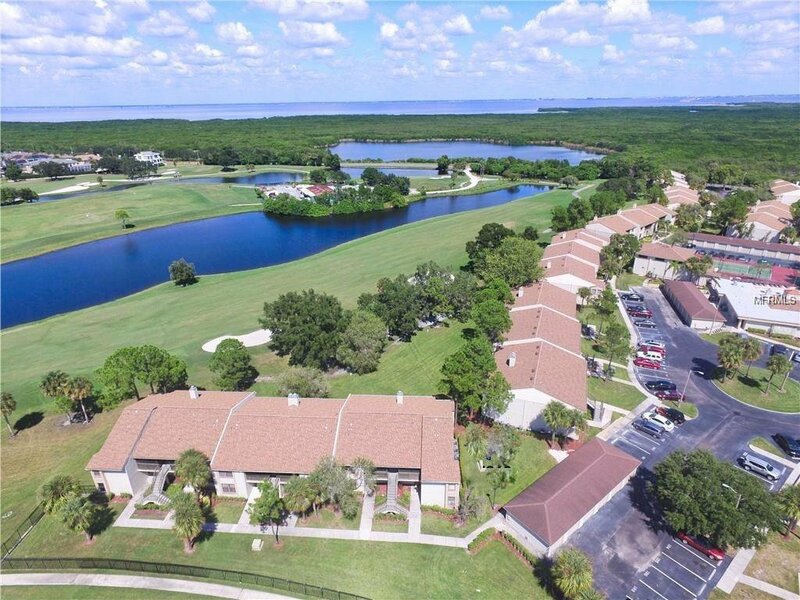 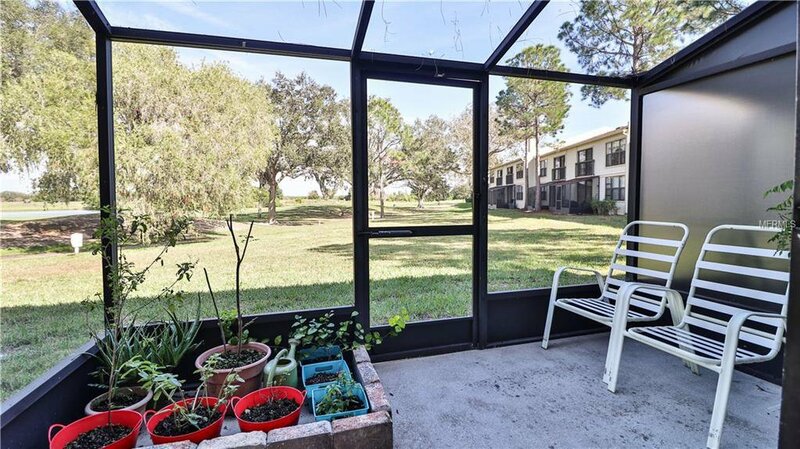 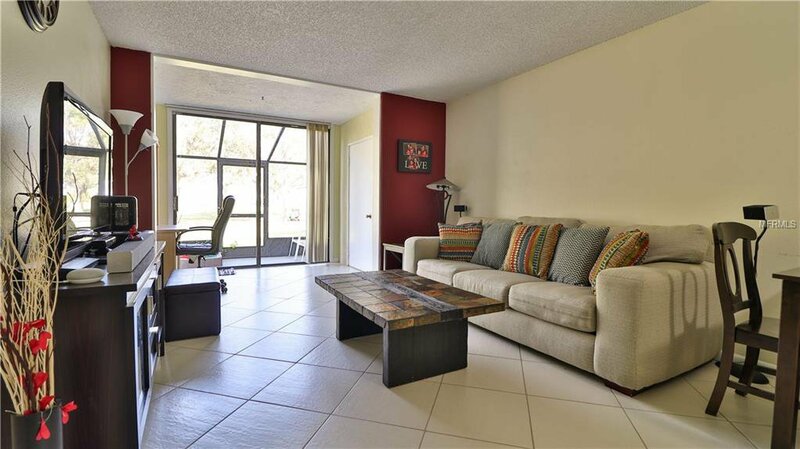 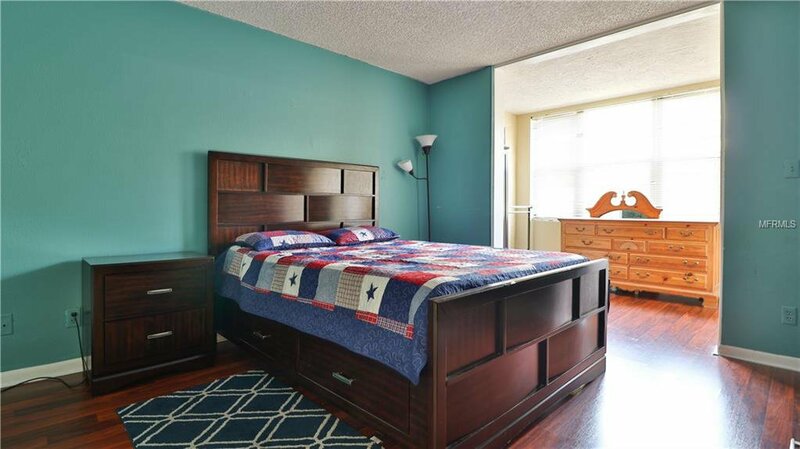 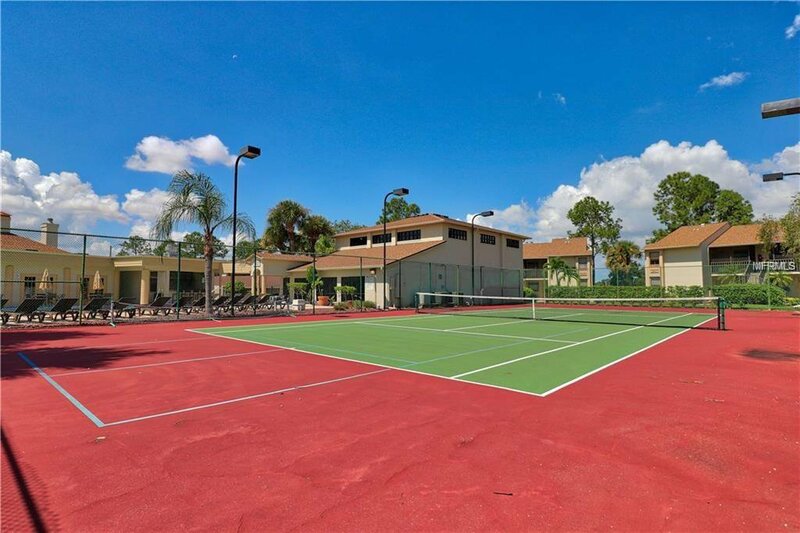 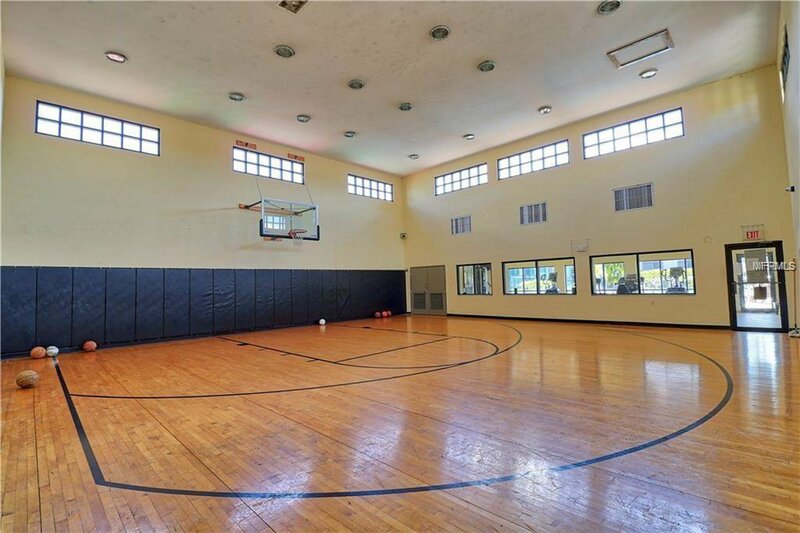 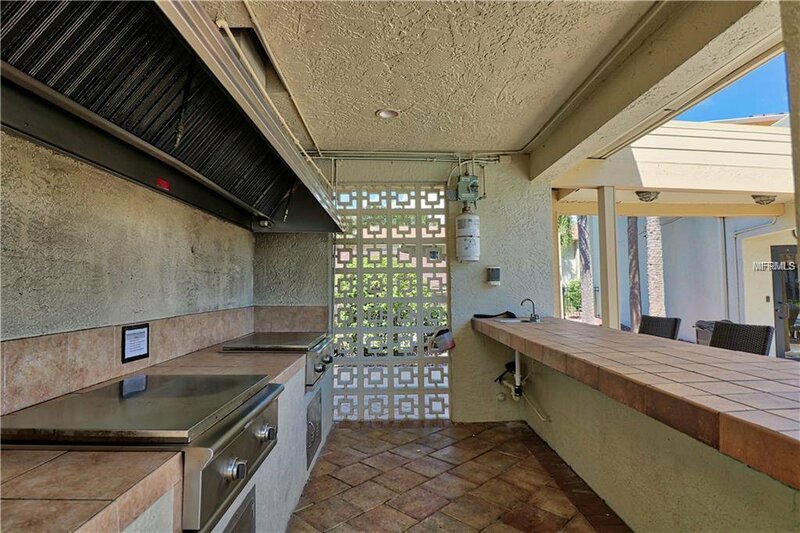 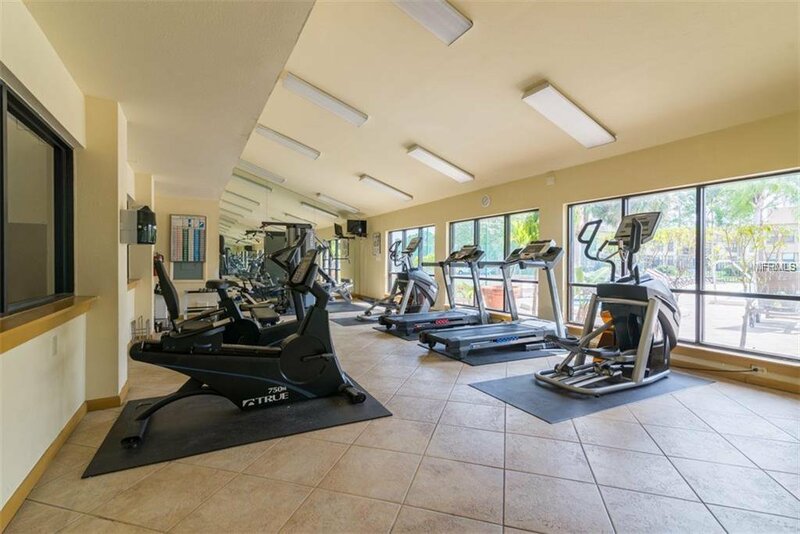 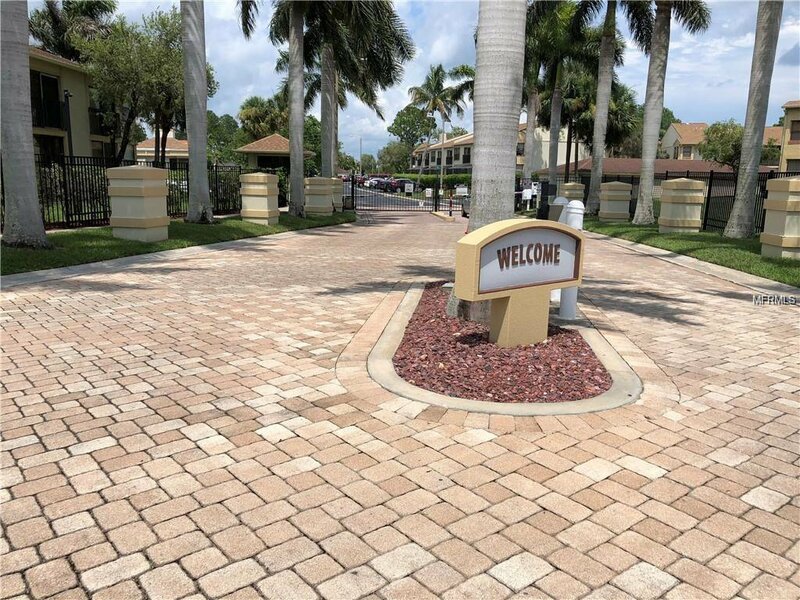 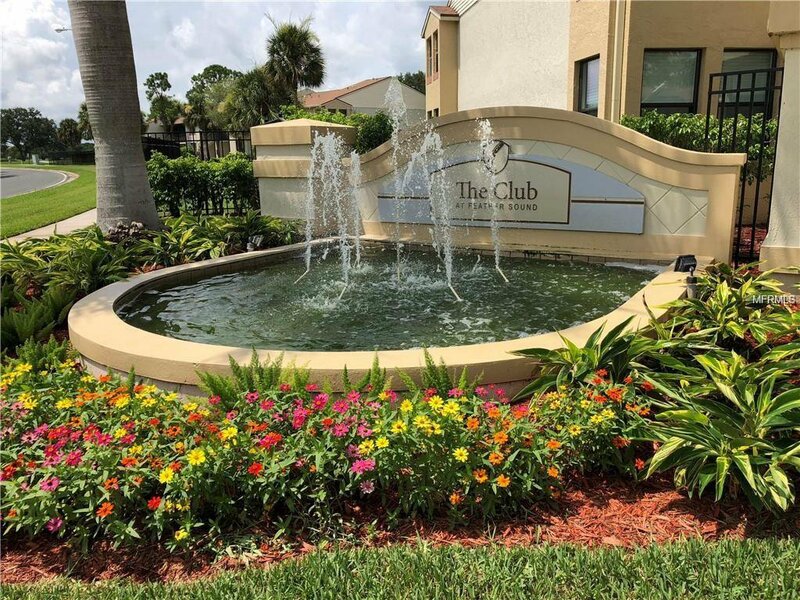 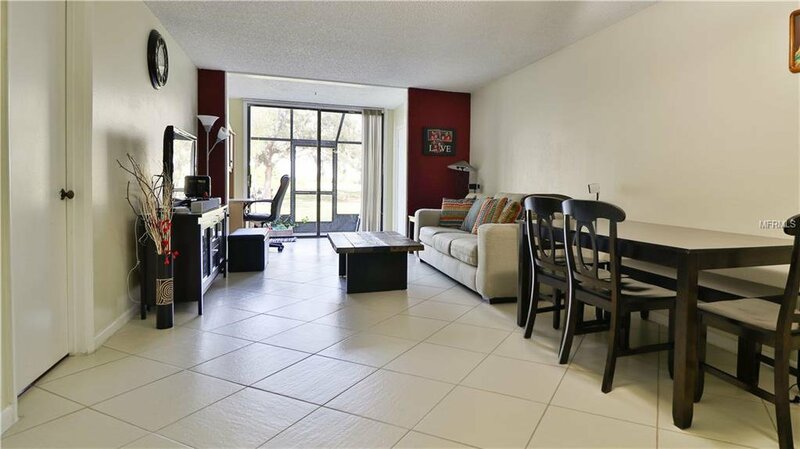 GATED COMMUNITY, SECURITY AT THE GATE, GROUND FLOOR UNIT, SCREENED PATIO, OVERLOOKING LAKE AND GOLF COURSE, GRANITE KITCHEN, LAMINATE FLOOR, TENNIS COURT, POOL, FITNESS CENTER, INDOOR BASKET BALL COURT, 3 MILE SCENIC WALKWAY OUTSIDE AROUND THE COMMUNITY.